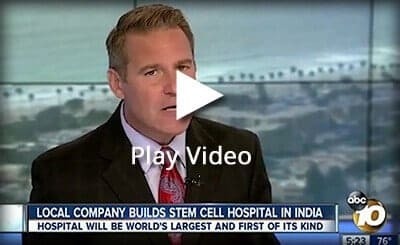 The use of stem cells to improve your quality of life will be a standard of care in the near future. 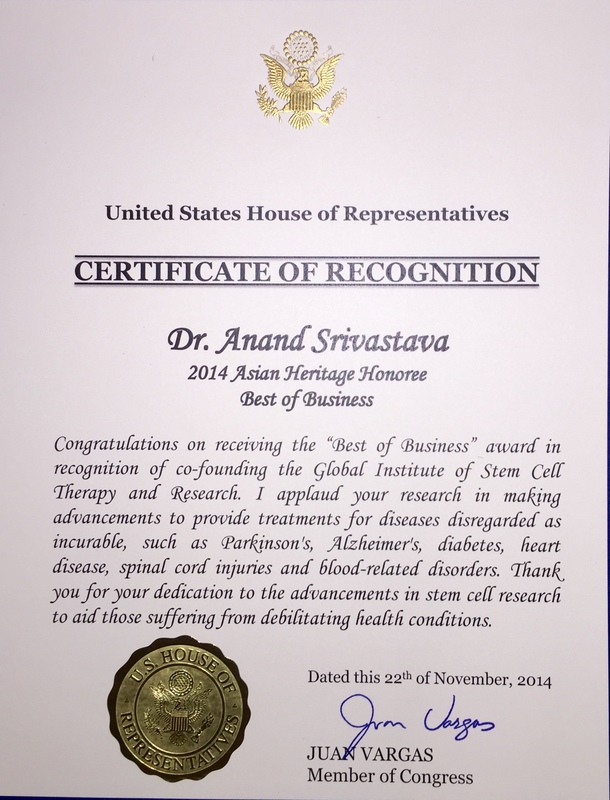 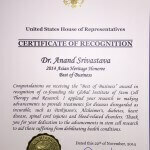 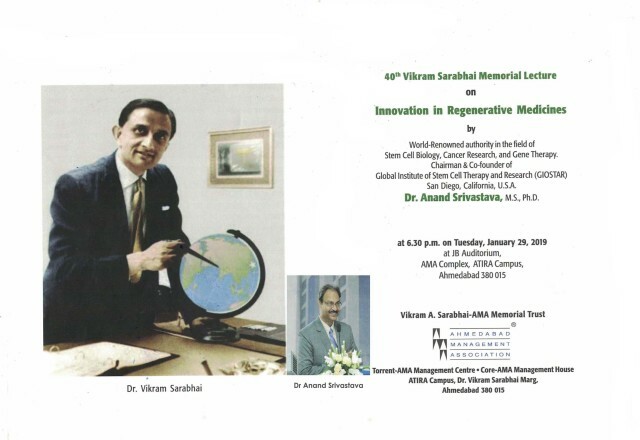 A cure for human diseases with innovative stem cell based therapies. 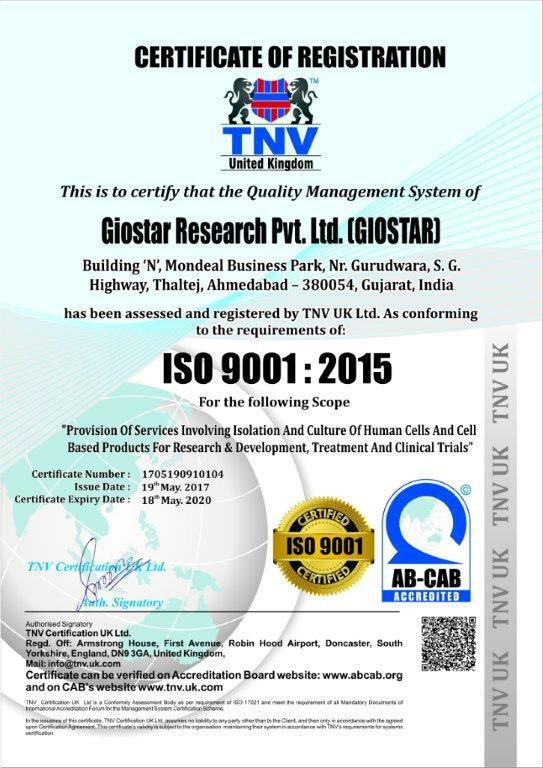 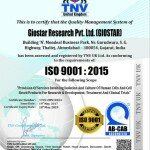 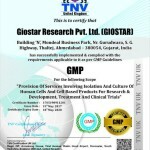 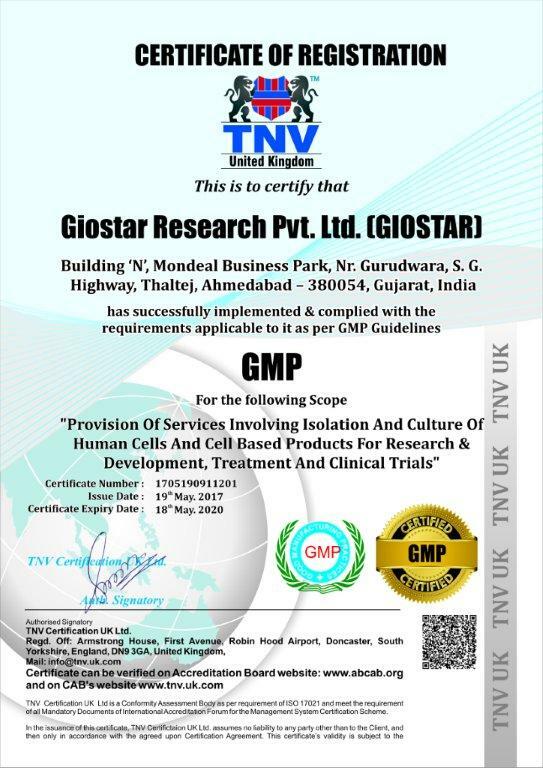 Global Institute of Stem Cell Therapy and Research (GIOSTAR), headquartered in San Diego, California (U.S.A.), was formed with the vision to provide stem cell based therapy to aid those suffering from degenerative or genetic diseases around the world.